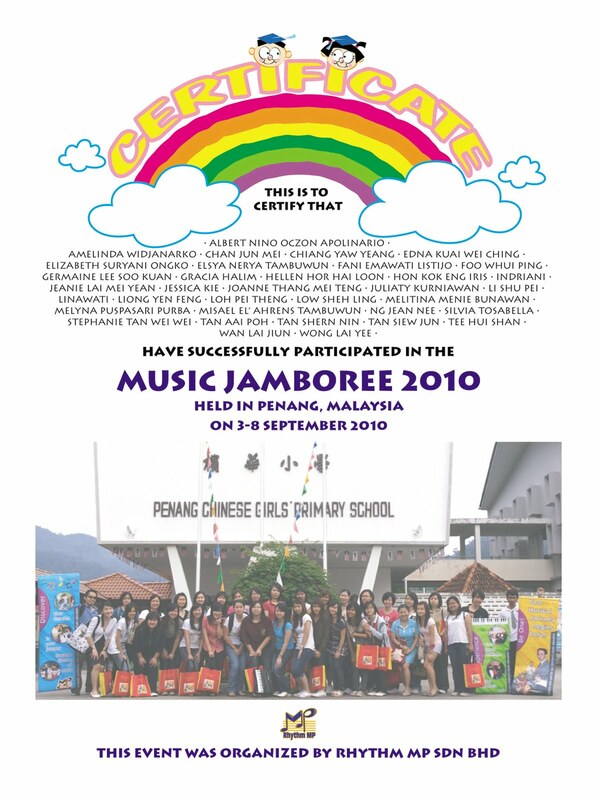 Rhythm MP will be hosting its 15th annual gathering and exchange program: Music Jamboree 2015. Please click here to fill in the online Application Form. 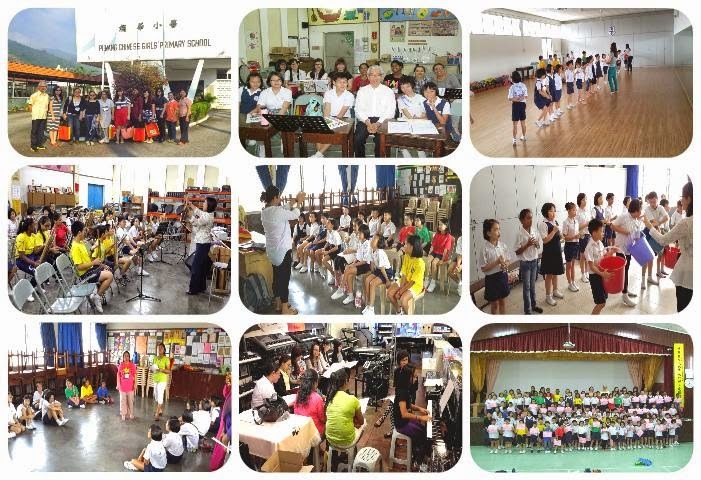 Music Jamboree 2015 will commence on the morning of 2 June 2015. 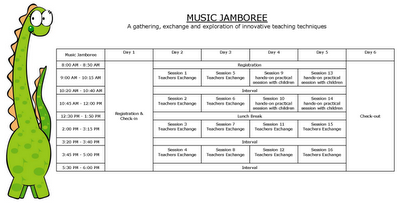 There will be two parts to the Music Jamboree program. For the first two days, the teachers' sessions will be a series of workshops focusing on creative music education concepts to develop musicality and musicianship in students. 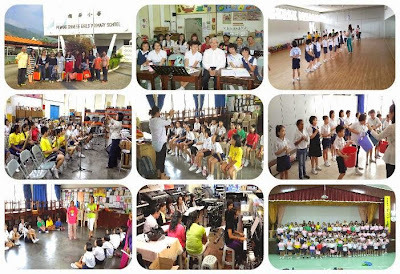 Topics ranging from teaching theory to instrumental studies will be presented with the teachers participating in the musical activities during these sessions. During the final 2 days of the Music Jamboree, you will participate in a hands-on practical session with primary school students of ages 7 to 12 years. You are advised to wear light attire that aids mobility. T-shirts and pants (short / long) are encouraged. Teachers who are always seeking to improve themselves to excel in teaching. Teachers who desire to know more about teaching young students. Teachers who desire to make their lessons more interesting and motivating for their students. Penang (a.k.a the “Pearl of the Orient”) is located on the Straits of Malacca, northwest of Peninsula Malaysia. 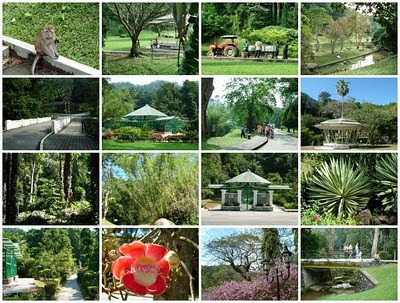 Tropical Penang is one of Southeast Asia’s most beautiful and historical islands, and is a popular international destination for conventions and vacations. Many major airlines including budget airlines like Air Asia, Tiger Airways, Firefly and Jetstar fly direct to the Penang International Airport. You will be staying downtown at the Hotel Continental, with the old shopping district, restaurants, museums and famous Penang hawker food locations nearby. The hotel’s address is: No. 5, Penang Road, 10000 Penang. Board Rapid Penang Bus no. 401E from Penang International Airport (4/A/LTAB01 - Airport) to Weld Quay (Jalan Pengkalan Weld). Bus frequency is every 35 minutes between 6:00am and 10:00pm daily. The fare is RM3.40 per way per person. Upon reaching Weld Quay (Jalan Pengkalan Weld) i.e. Central Area Transit (CAT) Free Shuttle Bus Stop no. 2 Feri, switch to Rapid Penang's MPPP Central Area Transit (CAT) Free Shuttle to Stop no. 7 Lebuh Muntri at Penang Road and walk a short distance to Hotel Continental. Pick up a copy of Penang Traveller's Map at the lobby of the hotel or download online at http://www.visitpenang.gov.my/ to spend some free time on Monday, 1 June 2015 to explore George Town, Penang. Please click on Street Art of George Town, Penang - Google Maps, which you can use to start your artistic treasure hunt, look for wall paintings / murals and sculptures, to celebrate and appreciate Penang Street Art. Download Street Art in George Town brochure. 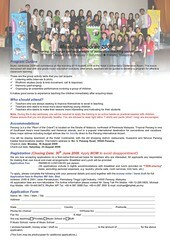 We are now accepting applications on a first-come-first-served basis for teachers who are interested. All applicants are responsible for making their own travel and meal arrangements. Please apply early to secure yourself the Early Bird payment RM550.00 (USD215.00) per person before 31 March 2015. After that, FULL application fee will be RM750.00 (USD275.00) per person and for Single Occupancy Basis, RM950.00 (USD335.00) per person. * USD215.00 for payments from outside Malaysia. RM550.00 MYR for payments within Malaysia. • Recipient bank address: Auto World Complex, Jalan Perusahaan, Juru Interchange, 13600 Prai, Penang, Malaysia. • Recipient name: Rhythm MP Sdn. Bhd. Click on Music Jamboree 2011 report.pdf to download as PDF or print.